A dynamic new event showcasing modern design and technology, the 2nd Annual Palm Springs Modern Design Expo will feature 40 exhibitors from across the country presenting modern custom hand-crafted furniture, interior design, contemporary art and photography, and home technology. Created by the same team that has produced the Palm Springs Modernism Show & Sale for the past 18 years, it is held in the Palm Springs Convention Center adjacent to the Modernism Show & Sale with a single ticket good for admission to both shows. 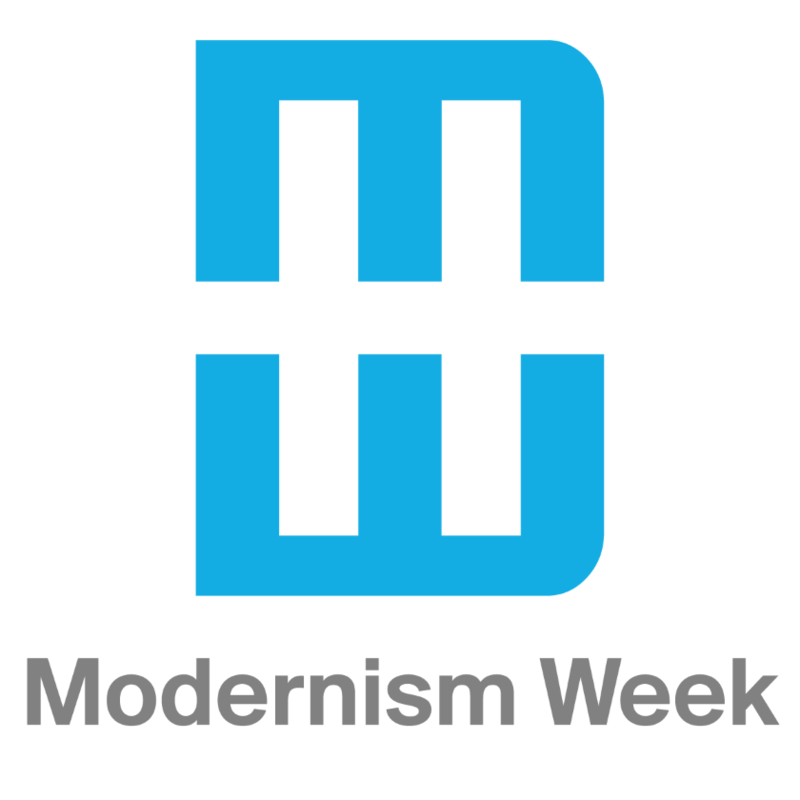 An opening night party benefiting Modernism Week will be held onsite Friday, February 15, featuring hosted open bar, hors d'oeuvres, live music, complimentary valet parking, show catalog, and free return entry all weekend. This is an event for all ages. Paid valet parking available at entrance on Saturday and Sunday. Self paid parking in city lots adjacent to convention center at all times. The organizer of this event is Dolphin Promotions.